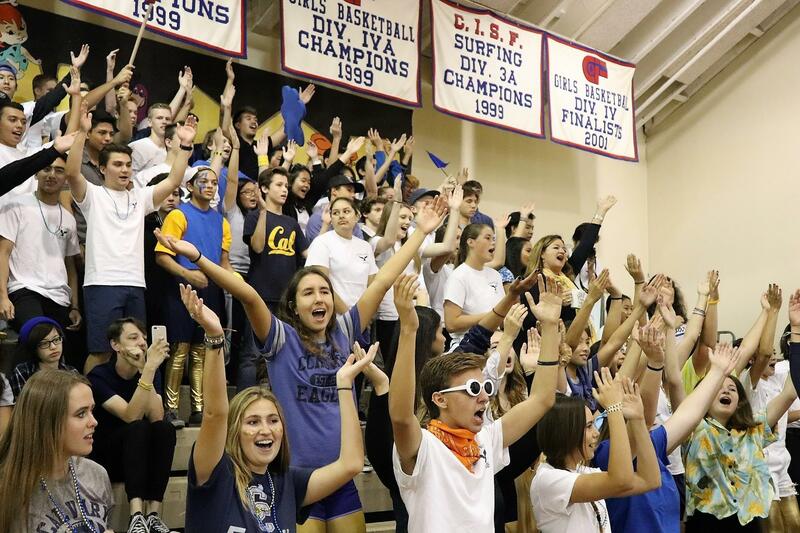 Q: How many students attend the high school? 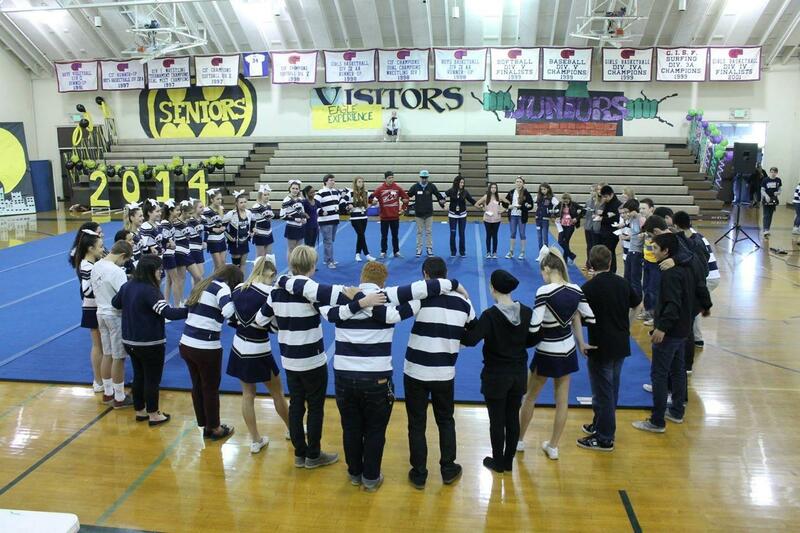 A: There are approximately 360 students that attend Calvary Chapel High School in grades 9 through 12. Q: Do you have honors and AP classes? 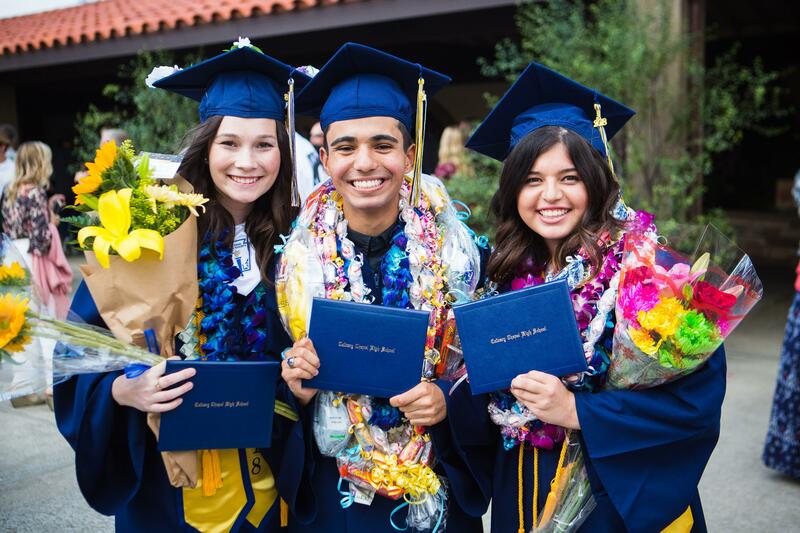 A: Yes, we offer a variety of honors and AP classes, for a complete listing see our curriculum guide. Q: Do you offer after school activities? 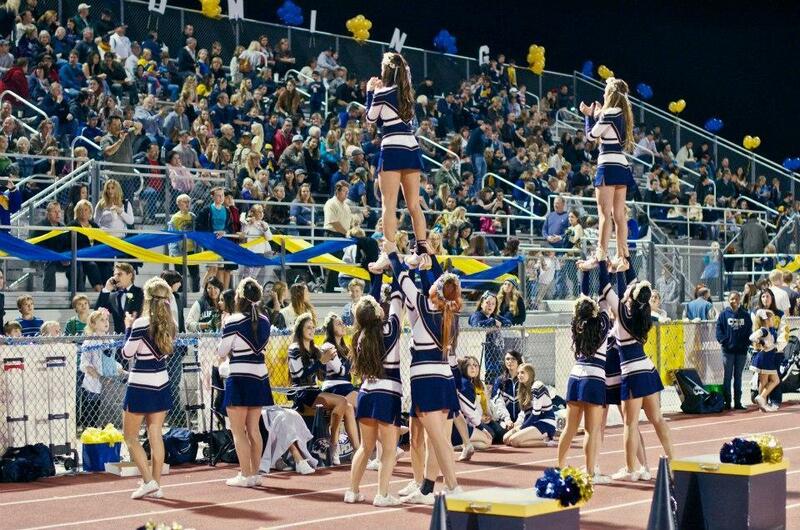 A: All of our athletic teams practice or compete after school at various locations during the week. Some of the campus clubs will also meet after school. Q: How old is the high school? 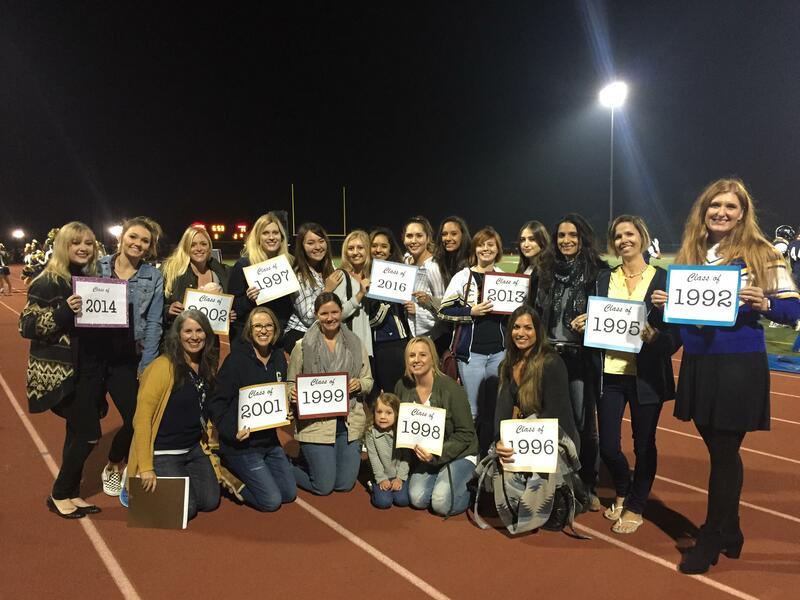 A: The high school opened its doors in 1987, we celebrated our 30th anniversary at the 2017 Homecoming Event! Q: Do you have a community service requirement? A: There is a community service requirement of 16 hours per year. Q: Do you have a bus or transportation system? 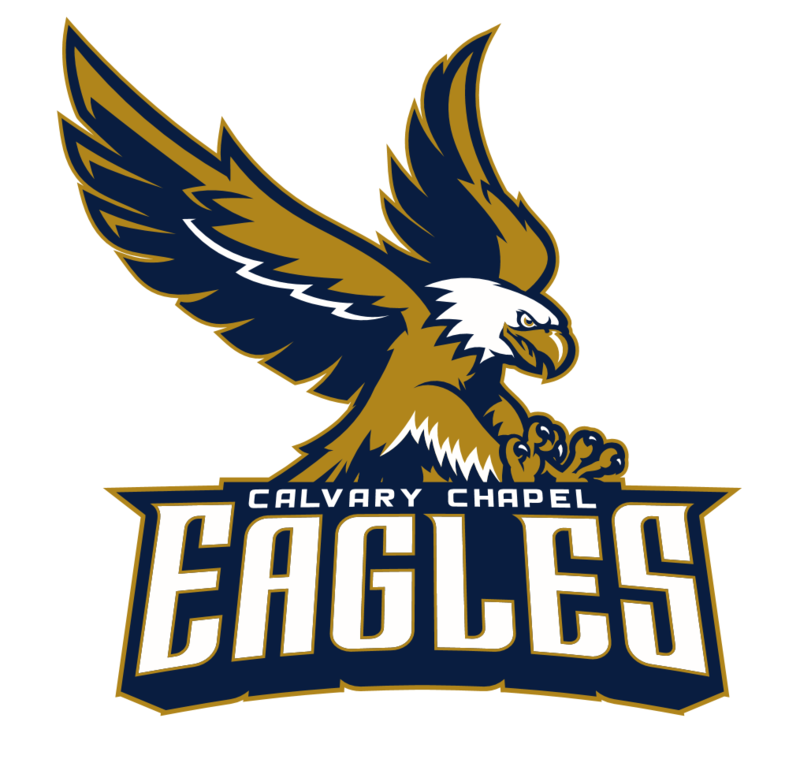 A: Calvary Chapel Schools operate a few busses for our athletic teams and field trips, but we do not provide residential service. Q: Do you offer formal accomodations for students with a documented Individualized Education Program (IEP)? A: Unfortunately, we do not offer formal accommodations for students with an IEP. In some circumstances, we may be able to offer informal accommodations, such as extended testing time. The Administration makes these decisions on an individual basis. Q: Do you partner with a Christian home school program? 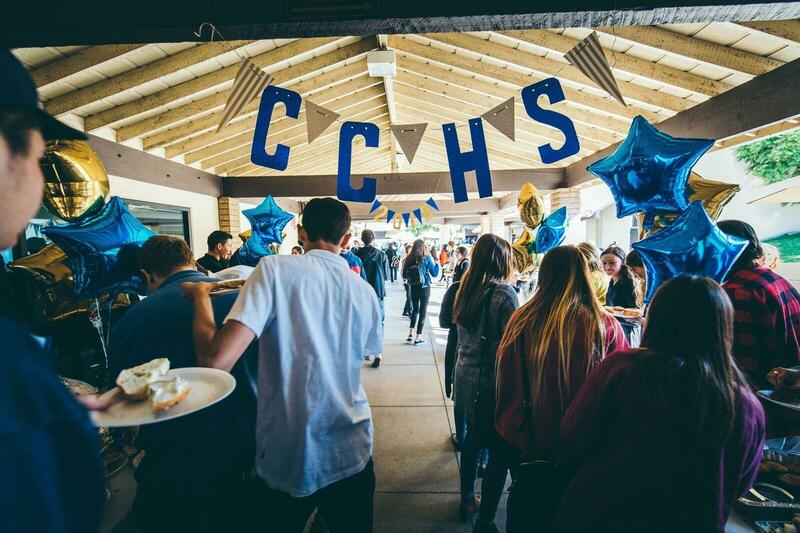 A: Yes, Calvary Chapel Private School Program (CCPSP) is an independent program where you determine your curriculum and the direction for your student. For more information call (714) 549-8727 or email ccisp-costamesa@calvarychapel.com.